Popup Marquees for every budget and event. Markets to Motor Racing. Famous QuickTop Brand. Australia Wide Delivery. Browse our range of Popup Marquees and tents. 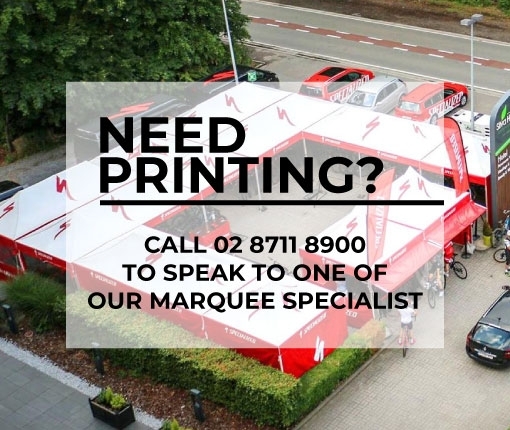 Whether you’re looking for a popup marquee for the weekend markets or a stronger folding marquee for a commercial application like a sports club or school, you’ll find one here that will suit both your budget and your requirements. Our QuickTop Deluxe Popup Marquees are our lighter duty model all the way through to our new QuickTop A-Line popup tent which has a strong aluminum frame with a lifetime warranty on the joints.